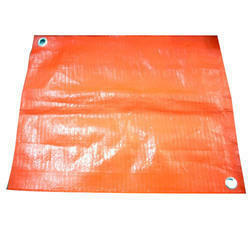 “Amrut Plastopack”, situated at Vadodara (Gujarat, India), has gained recognition in the field of Manufacturing of the best quality Multi-Layer Cross Laminated Tarpaulin, LDPE Tarpaulin, HDPE Tarpaulin etc. 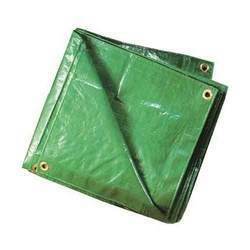 Since our inception in 2009, our professionals manufacture these products using supreme grade material with the help of latest machines keeping in mind defined industry norms. 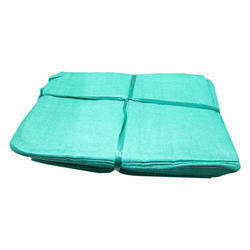 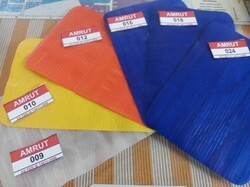 These products are acknowledged for tear resistance, Eco-friendliness, light weight, easy to use and durability. 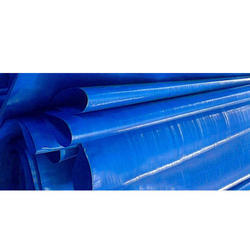 To ensure the quality standards, our team of quality controllers stringently tests these products on various parameters keeping in mind defined quality norms. 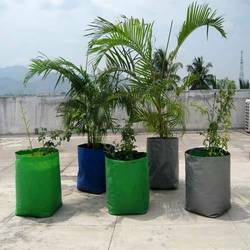 We are offering all our products under the own brand name "Green Chetak".